Last Year, HSBC was awarded ‘World’s Best Bank’ and ‘North America’s Best Bank for Transaction Services’ among a list of many others, at the 2017 Euromoney Awards. The bank issues a letter of credit for the U.S. food and agriculture firm Cargill. This letter of credit was issued from HSBC to the Dutch bank ING. The transaction involved a large shipment of soybeans sent from Argentine to Malaysia. Traditionally, these transactions take between five and 10 days to complete and typically require numerous paper records that need to be signed by all parties involved. HSBC’s trade on the blockchain was completed in 24 hours. Ramachandran said that HSBC already has its next client lined up the next transaction. HSBC’s trade was executed on the platform Corda. Corda was developed by the New York-based blockchain consortium R3. This consortium currently holds more than 100 different banks, trade associations, and regulators. When cryptocurrency grasped mainstream attention in the latter half of 2017, banks around the world began taking notice. Since then, banks have invested millions developing blockchain applications in a bid to cut costs and help simplify their back-office processes – such as the settlement of securities trade. Blockchain technology uses a distributed ledger that is kept up by a network of computers to verify the transactions, rather than a centralized system. In the Cargill transaction, 12 different banks supported it. With almost every major bank around the world testing blockchain technology, this could very well be the start of blockchain underlying all global trade. 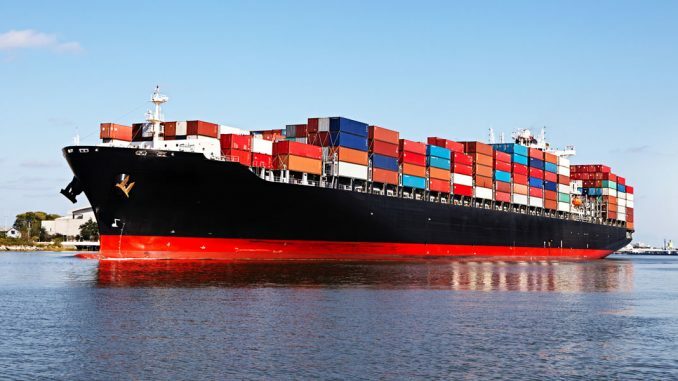 By putting all Asia Pacific’s trade-related paperwork onto a distributed ledgers, it could cut the time it takes to export the goods by 44 percent, which in turn could cut costs by 31 percent. Previous articleTop Ten Crypto Websites | Best Cryptocurrency News & Info Websites!